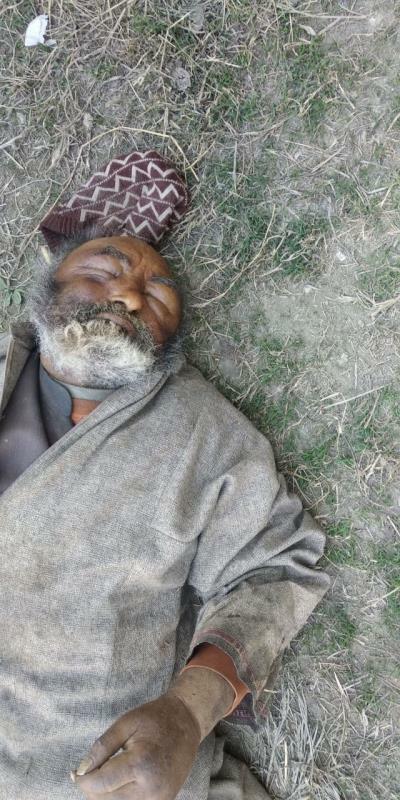 April 08:Police in Srinagar received information that an unidentified male body, aged about 50 years has been found in the premises of SMHS Hospital. On receiving this information, a police party of Police Station Karan Nagar reached the spot and initiated necessary legal proceedings under section 174 CrPC. Anybody having information regarding his identity or his family may please contact Police Station Karan Nagar on 9596770865, 9596770527, or PCR Srinagar on 9596222550, 959622255 or contact PCR Kashmir by dialing 100.